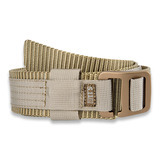 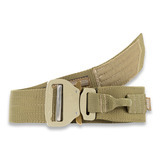 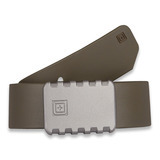 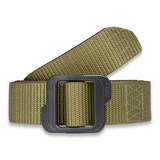 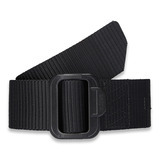 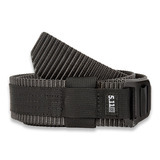 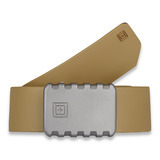 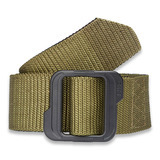 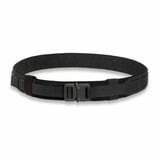 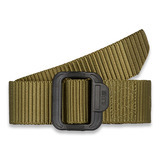 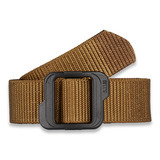 This double layer web duty belt gives you strong performance at a budget price. 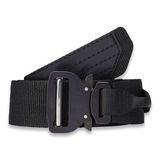 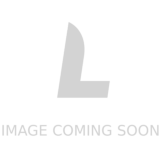 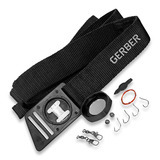 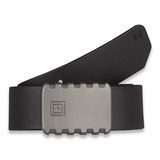 It includes a triple retention buckle and molded keepers for serious use. 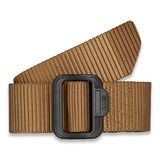 Made of cowhide. 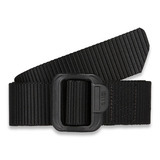 Closed loops. 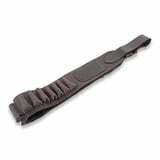 For 20 shotgun shells (12, 16 and 20 gauge). 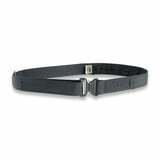 Antique black.